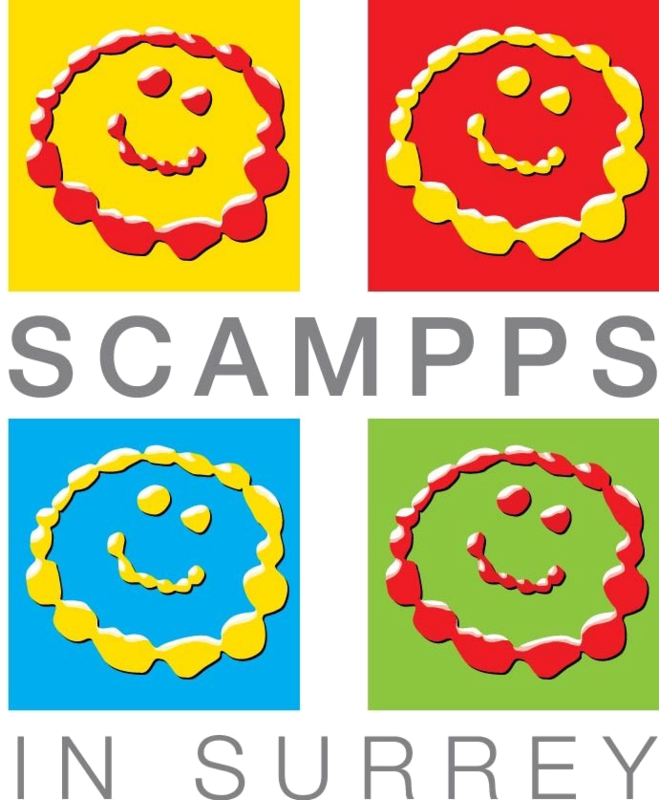 SCAMPPS in Surrey love to meet their members. Please come to our coffee mornings where we share ideas and experiences, chat about events we would like to run, schooling and all those issues surrounding having a child with special needs. 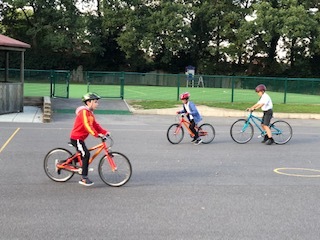 We are running another cycling course for 3 weeks in May 2019 – then the same in conjunction with the amazing company Pedal Power who supply lightweight ISLA bikes for the kids to learn on.The courses will be 3 sessions long on weekday nights in Stamford Green School playground to start helping children and siblings within SCAMPPS to learn to ride. Ages 5 upwards.